The 2018 Selwyn Motor Fest was held on 25th November and what a day it was! The Canterbury community gathered for an event packed with hundreds of show vehicles, market stalls and food vendors, live entertainment and so much more. Even though the weather didn’t cooperate, around 260 vehicles still made it out to Rolleston for the show. The Trust was fortunate to be named charity of choice, and have the opportunity to be part of the event. Support from community events like this is vital to the rescue helicopter service. On the day of the event the weather proved to be fickle, but it didn’t stop hundreds of people turning out to enjoy a terrific day. There was a huge range of vehicles on display and the stunning cars were a treat to see. The Trust set up a tent on the day with a coloring in competition for children and information about the rescue helicopter service. The highlight of the day was getting to speak to members of the community who had used our service. Hearing stories first hand from patients and learning about their experiences is always very powerful. 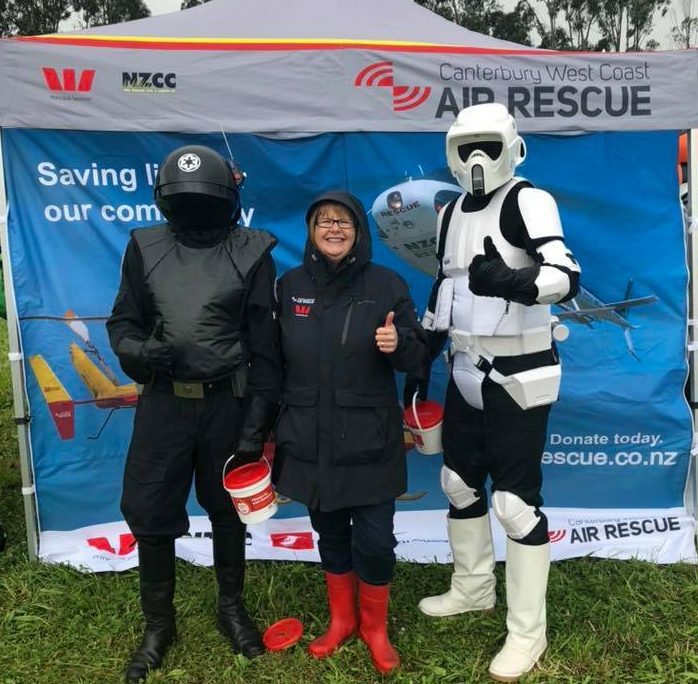 Once again, thank you to the wider Selwyn community, the sponsors of the event and the event organisers themselves for choosing to support the Canterbury West Coast Air Rescue Trust. We appreciate all the support and look forward to the event next year!